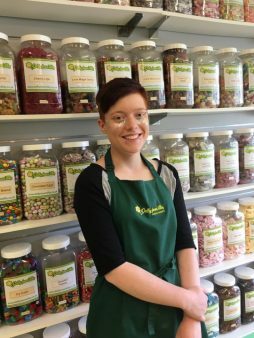 The nation is set to get that little bit sweeter as Devon based confectionery shop DaffyDownDilly throws open the doors of its new online emporium. Located in the seaside town of Sidmouth, Devon. The award winning family owned business has grown in leaps and bounds since opening in 2014. Now, the owners are ecstatic to launch a brand new website featuring over 300 types of confectionery. From Land’s End to John o’ Groats, the nationwide delivery service is set to make DaffyDownDilly the go-to sweet store for Brits on the search for a sugar hit. Online, confectionery loving customers will find a cornucopia of colourful treats. From retro sweets to futuristic fancies to American candy and classic British bon bons, there are sugary delights for all. Browsing the emporium of sweets is easy thanks to a clever categorisation system. 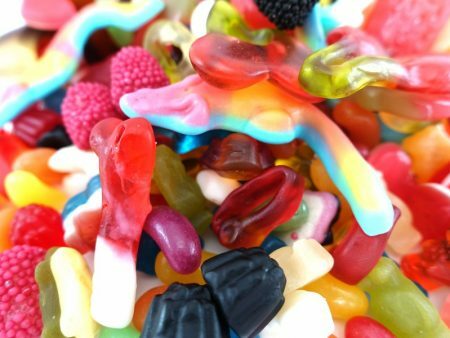 All customers need to do is click on the sweet genre of their choice, from boiled, retro, fizzy, jelly, liquorice, sour, gobstoppers, mints, chocolate and more. Options even include sugar free, gluten free and vegetarian sweets. For special occasions DaffyDownDilly is a one stop shop for unique edible gifts. Confectionery and sweet hampers are all beautifully arranged and packaged while piñatas are perfect for lively party fun. Bespoke treat bags are a great way to thank guests for their attendance and for a dessert that’s guaranteed to get people drooling. Sweet candy cakes are available in a kaleidoscope of colours, flavours and themes. The store is open 24/7 which means Brits can stock up on all their favourite treats at any time of the day or night. Orders are dispatched within 48 hours to ensure customers can enjoy their sweets as soon as possible. 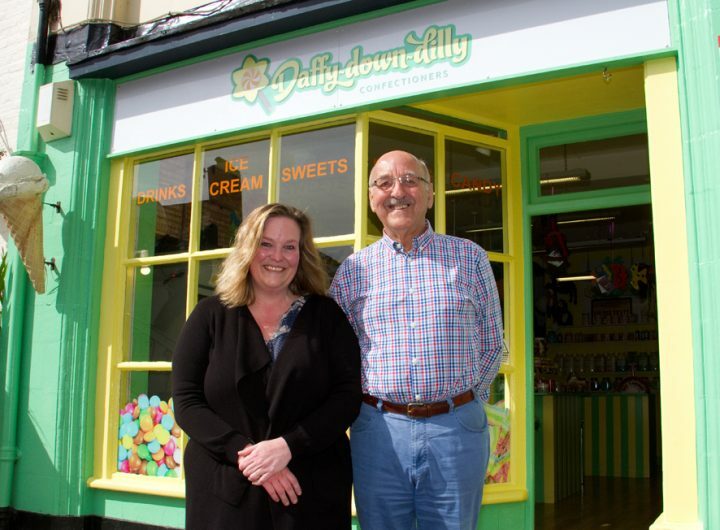 Since launching in mid-2014, family owned DaffyDownDilly quickly won itself a place in the hearts of Devon locals. From kids excited to spend their pocket money to adults wanting to indulge a sweet tooth, the colourful confectionary and good old fashioned customer service kept customers coming back for more. The business was even awarded the Chamber of Commerce Sid Valley Business Award for the best New Enterprise of 2015. In the wake of its huge local success, DaffyDownDilly is now welcoming initial expressions of interest from entrepreneurs interested in running franchise stores . 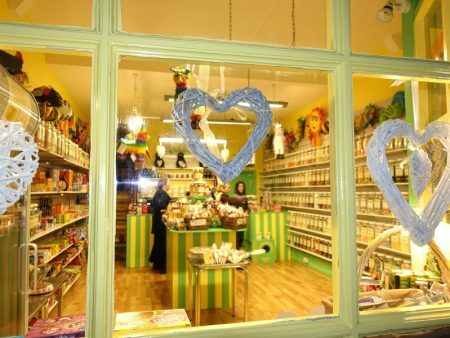 As well as a love for all things sweet, prerequisites include a passion for good old fashioned service and a commitment to creating a bright, modern and friendly environment. One of our in store customer service specialists, Keeran.